The classic children's book by Frances Hodgson Burnett has been a source of inspiration to children (and gardeners!) since its publication in 1911. The motif of a secret, secluded and private garden, where people are transformed and made happier, is an appealing one. The garden itself could have been labelled an experiment in wilderness gardening; bulbs, wildflowers and trees rejuvenate with a small amount of (non-invasive) human interest. You may not have outdoor space that can be sculpted into a miniature garden of Eden, but you can create a private nook that is just for you. This is a phenomenon popularised by the space-conscious Japanese, which has been taken up by city bound dwellers who wish to go beyond the usual house plants and herbs, with climbing plants, indoor planters filled with earth and hedges or flowers and some even with water features. A conservatory is often the best place to start if you want to reference this trend, due to the natural light and warmth they are privy to. To get that authentic, 'Secret Garden' look, grow winding, wild pink roses around an indoor arbour. Our attractive 'Secret Garden' loose covers feature the trailing flowers and wild beauty that characterised the novel so well, and are fully washable if you want to use them in your conservatory space with indoor garden. This romantic floral can be highlighted to stunning effect as part of a window seat reading nook, and can be matched with curtains in the same fabric. 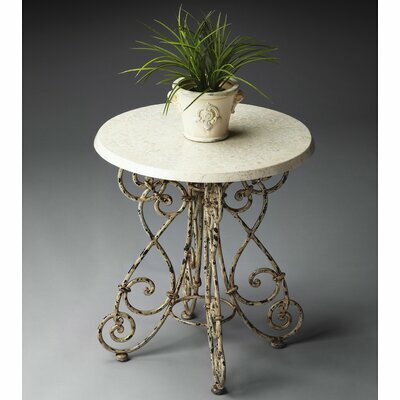 An essential ingredient in the romantic, Victorian style idyll is a lacework iron table, either a vintage piece or a good reproduction, to use as a repository for books and drinks. It will complement the fabric of your sofa and the lush roses climbing around your indoor arbour, and the pattern of the metal is distinctive without being obtrusive. If you want to create your own secret garden, contact Plumbs today for a free, no obligation home visit, or else browse our vast selection of re-upholstery fabrics for a new look today!